The construction industry is consumed by tight competition and a narrowing opportunity to land deals. As a result, dealers and OEMs, alike, must adapt new and modern methods of finding and retaining customers to maintain a steady stream of revenue and stay ahead of the competition. Similar to methods that have proven successful in the hotel, retail, and auto industries for years, our Customer Loyalty Platform is the premiere program of its kind that we’ve implemented in the Construction Equipment and Heavy-Duty Trucking Industries. To help you not only maintain a solid customer base, but increase your existing one, we’ve applied a customizable and user-friendly Customer Loyalty Platform to the industry we share and are passionate about. After all, we work in the industry to keep you on top of the industry. 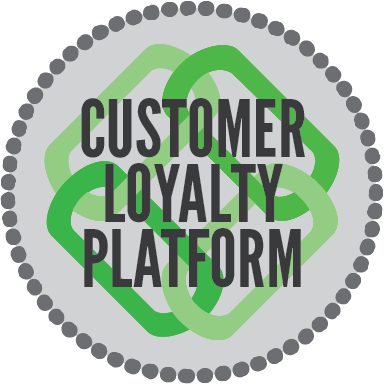 A tool that will reinforce a substantial customer service experience within your dealership, our Customer Loyalty Platform will provide consistent incentive to transform your potential sales into promising ones, and any leads into loyal and repeat customers. Specifically designed to manage a customer Rewards program, the platform facilitates an easy-to-use web-based access forum for dealer, OEM, and customer use.